The first of the new 20x10 Fuel Formula's are arriving now! 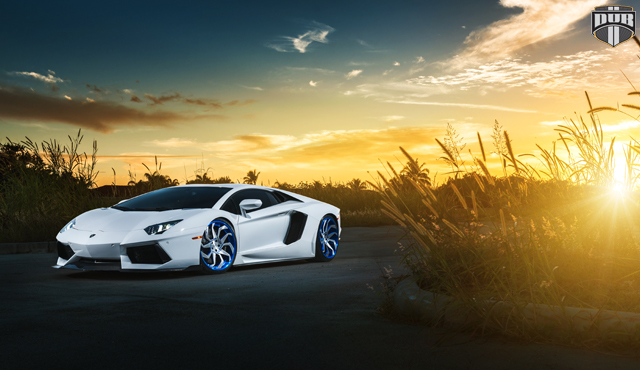 Check out the latest DUB concave wheels, the "Sleeper" and the "Game On" featured here in Miami, on twin 2013 Lamborghini Aventadors. 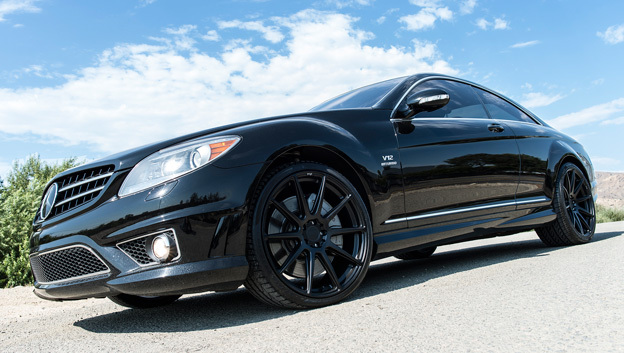 New DUB Platinum forged series wheels are 2-pc staggered wheels that range from 24"-28" sizes with 9" front wheels and 10" rears. 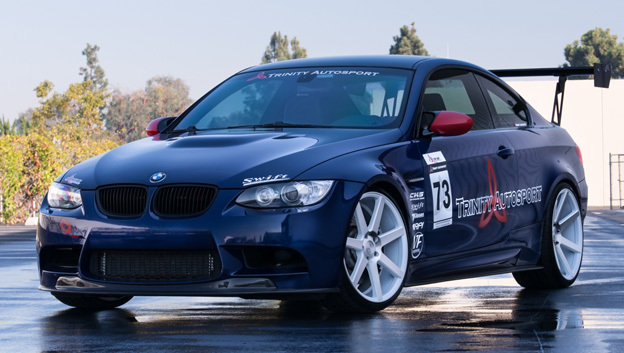 DUB platinum forged come with standard lip sizes of 3" lip in the front and a 5" lip in the rear. 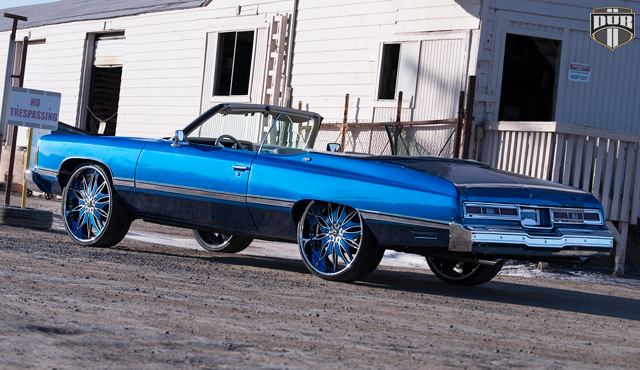 Featured here is the new 26" DUB Trip's in the platinum forged configuration on Omar Rodriguez' '74 Caprice of Swift San Diego. Be sure to check out former MMA light-heavyweight champion, Lyoto Machida (20-4-0) take on Gegard Mousasi (34-3-2) tomorrow night in Jaragua, Brazil! Check out this custom painted Jeep Rubicon with color matched Mavericks, done by MC Customs in Miami, Florida, for former Cincinnati Reds outfielder, Wladimir Balentien. Check out the latest video from PTAP in Columbus, GA. featuring 20x12 D260 Maverick chrome w/ gloss black outer. 2014 Silverado on 22x12 Maverick! Check out this 2014 Silverado on 22x12 D538 Mavericks with a 7 inch Full Throttle suspension! Fuel Offroad and Fleshgear Racing from the best in the deserts Blue Water Classic in Parker Arizona.